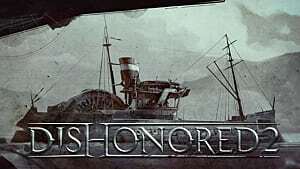 Four years ago Arkane Studios released the first Dishonored game in the series. It was 2012 -- the year of Mass Effect 3 (the biggest disappointment of that year), Max Payne 3, and Medal of Honor: Warfighter -- which had both put an end to the cult series of their respective games. 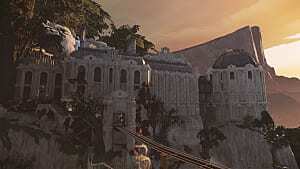 In contrast, the first Dishonored was fresh and unexpected at the time. Now, it has returned in the form of a sequel that is already considered by many to be the number one contender for the best game of 2016. 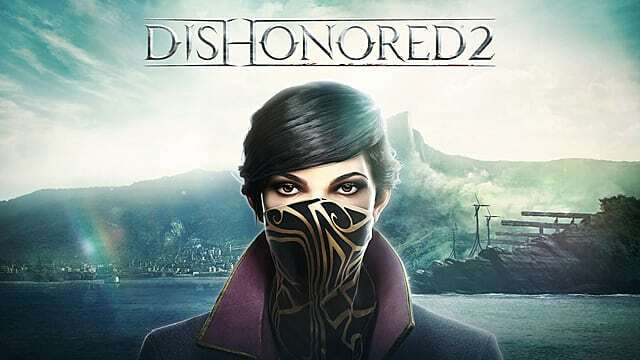 Well, this next entry in the series has definitely has improved on its predecessor, and after the official release we can finally look at Dishonored 2 hands-on. 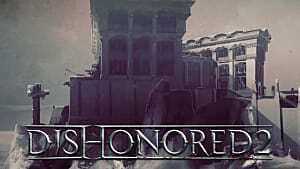 Dishonored 2 takes place 15 years after the events of the first game. 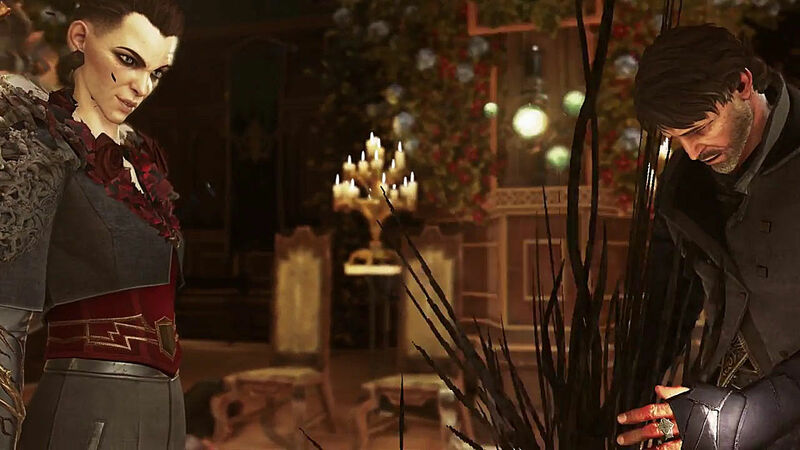 The sequel immediately introduces another playable character -- Emily Kaldwin, the newly enthroned empress and Corvo Attano’s daughter. She is young, but still a very dangerous lady. Her father is just as deadly, although he's gotten a bit older. The game begins with a group of impostors taking hold of the throne, and this is where we get the chance to choose which character we want to play -- Emily or Corvo. They are very different characters and this makes you want to replay the entire game over again, just to see how events will unfold from a new perspective. 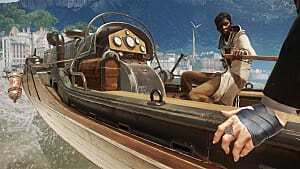 Dishonored 2 has made a huge step forward from its predecessor in terms of visual design, gameplay elements, and overall atmosphere. Emily is designed to be stealthy and merciful, meaning that she can go through the missions without killing a single person. 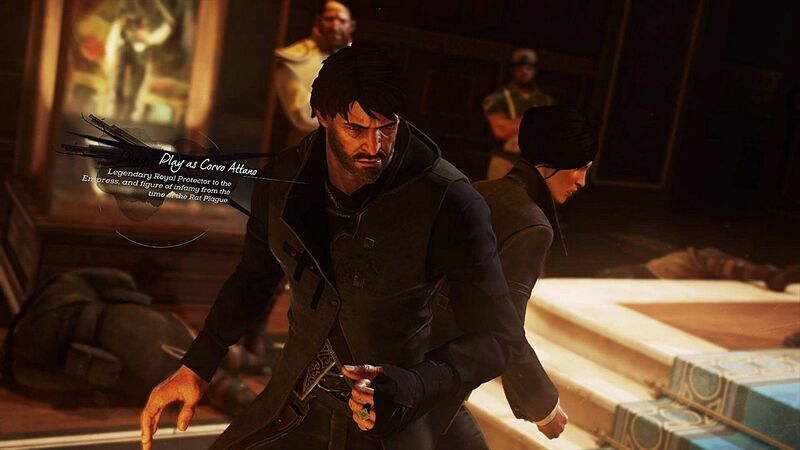 Corvo, on the other hand, is merciless and kills everyone he encounters on his way. These styles are supported by various abilities that help each of the two characters shape their playstyles accordingly. Some of the Corvo’s abilities may be familiar to you, such as "Blink" that teleports him to a distant location, "Devouring Swarm" which summons rats that clear away the dead bodies, "Possession" which helps him take control over dead bodies, etc. Emily’s powers are completely new. "Far Reach" allows her to jump higher than usual, "Mesmerize" helps her hypnotize enemies and make them useless, "Domino" can copy the same actions on several enemies. Those are just a few of her many great abilities. 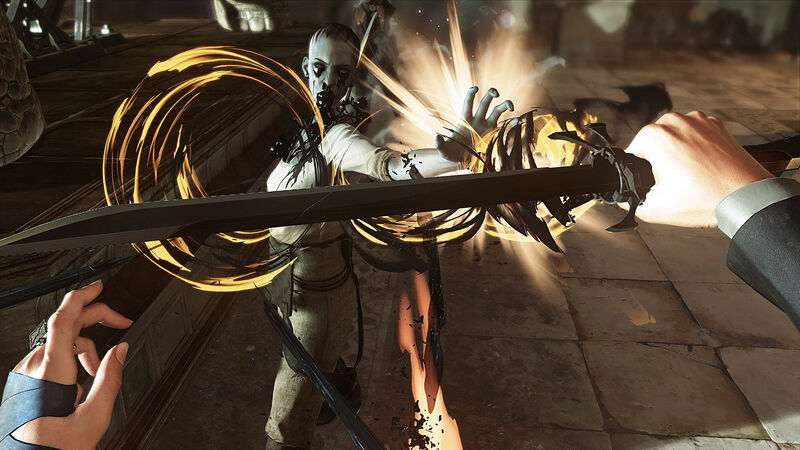 However, the point where Dishonored 2 really deserves respect is when it offers you to reject these super powers. 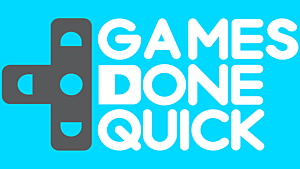 Doing such a thing is simply not recommended for your first walkthrough, but you can do it the second time around and feel exactly what realistic gaming is all about -- it’s extremely difficult. In terms of gameplay mechanics, Dishonored 2 is no different from the first installment. 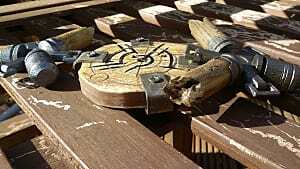 Each mission can be finished in various ways, some of which are more dangerous than others. And the level design makes up for it. 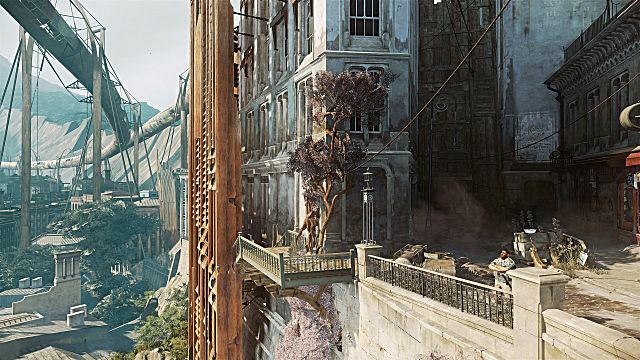 Every location in Dishonored 2 is meticulously thought-out to the finest details, which makes the stealth gameplay especially enjoyable. Every corner, every little room has something to offer -- whether it’s money or something more valuable, such as runes and bonecharms. The streets and the buildings usually are heavily guarded by the Overseers and this does require you to use the super powers, unless you like spending time killing every single one of them. In terms of the enemy AI there are no significant improvements, but this was expected. The graphics, on the other hand, have been improved significantly. 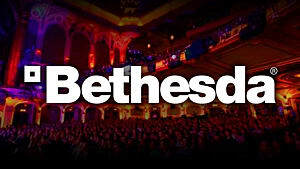 Dishonored 2 utilizes the Void Engine -- a new game engine designed in collaboration with id Software, known for such huge franchises like Wolfeinstein, Doom and Quake. Since the world of Dishonored 2 is much bigger than the one in the first game, it takes a toll on your hardware. Every little texture adds up to the general performance of the game, so make sure that you have at least Intel Core i5 and the graphics card with at least 3 GB of RAM. However, even with the highest specs, you will find that some scenes have serious FPS drops -- and that is due to the sort of bad optimization that is typical for games these days. So, this is probably the only real drawback of Dishonored 2. 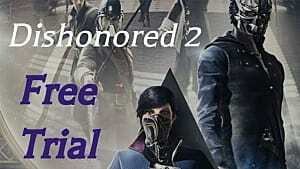 Dishonored 2 has made a huge step forward from its predecessor in terms of visual design, gameplay elements that include new and exciting super powers, and overall atmosphere of the game. The story is engaging enough to motivate you go through the missions, but don’t expect something mind-blowing. The enemy AI could be better, but the number of little challenges in every mission totally makes up for it. And, if you decide to reject the super powers in the very beginning, then you will be rewarded with greater difficulty -- if that’s your thing. Note: This review was written with a copy provided by the publisher. 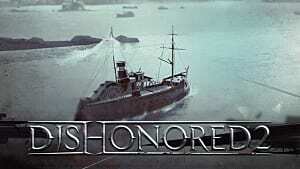 If you enjoyed playing the first Dishonored, then you will most likely enjoy playing the sequel just as much.